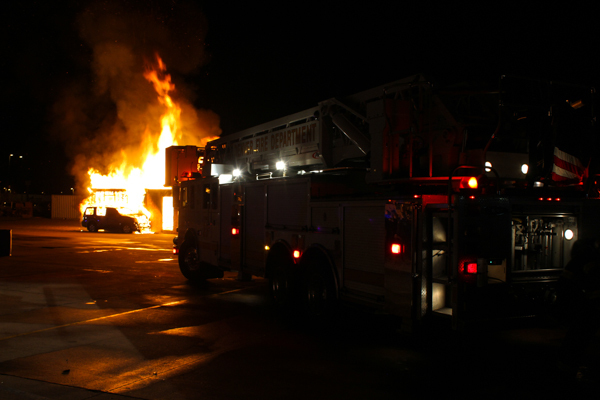 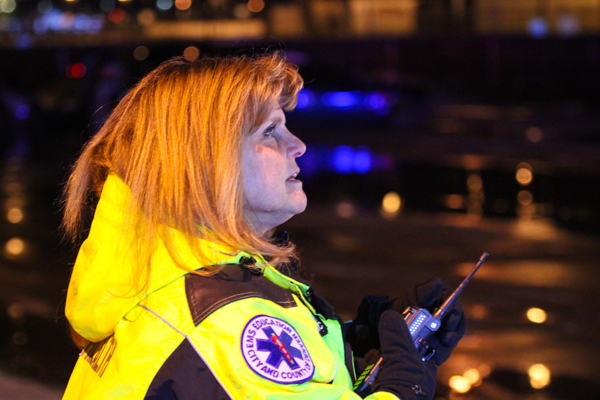 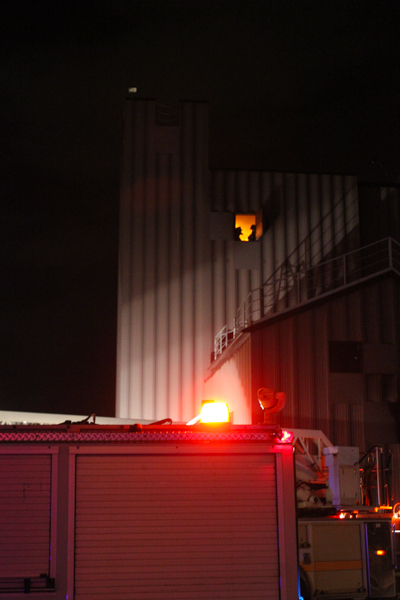 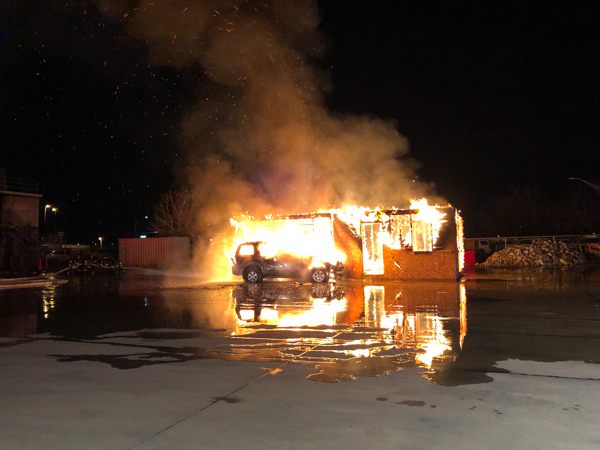 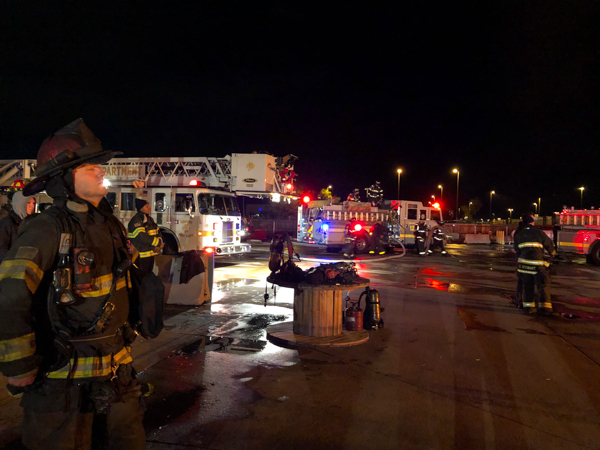 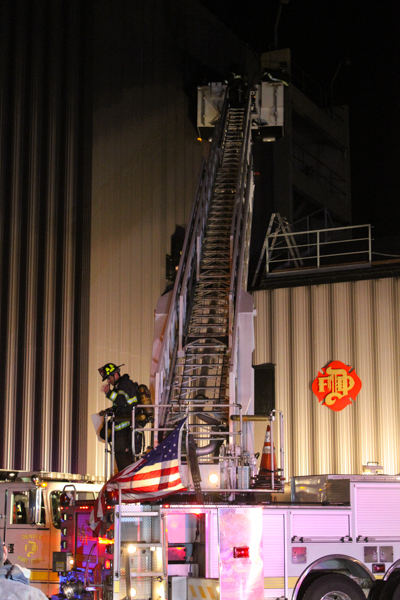 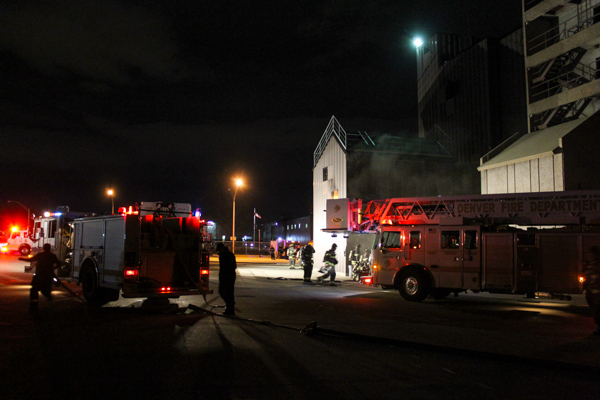 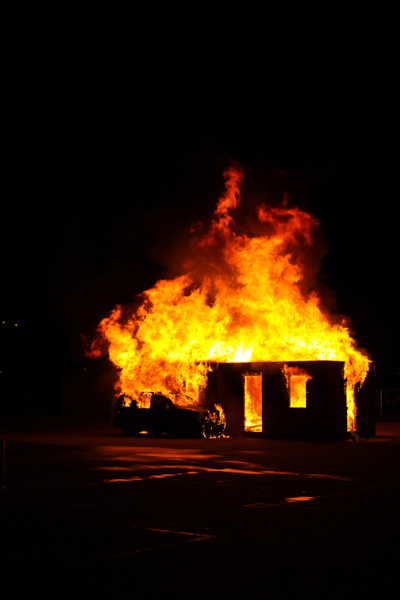 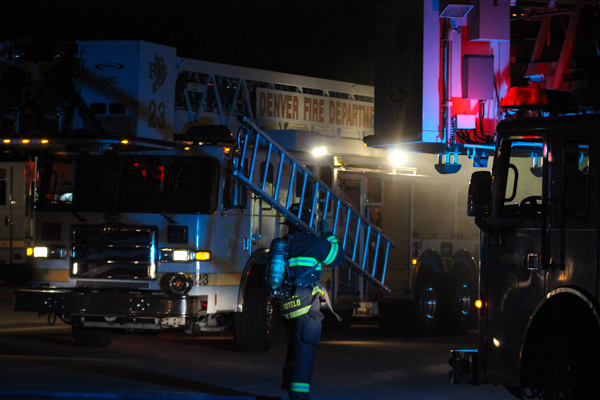 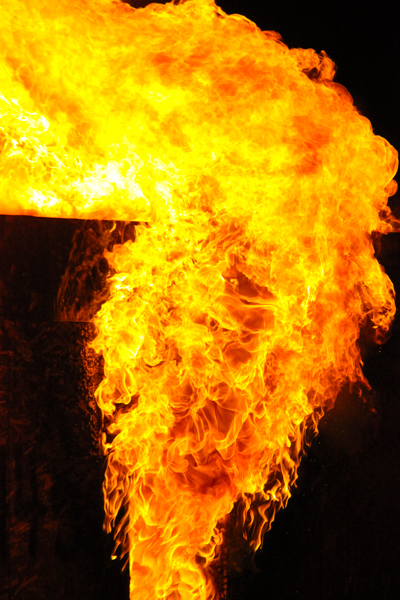 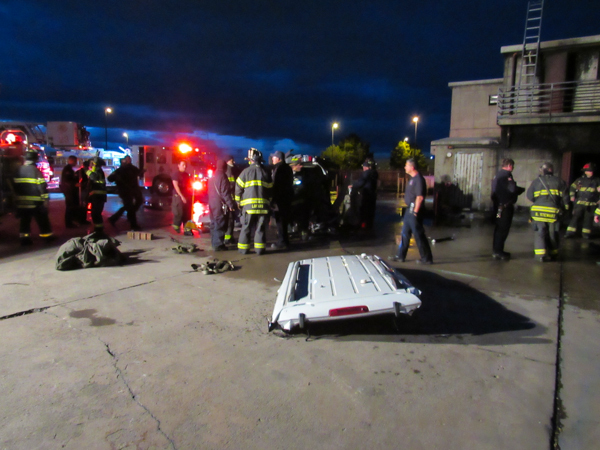 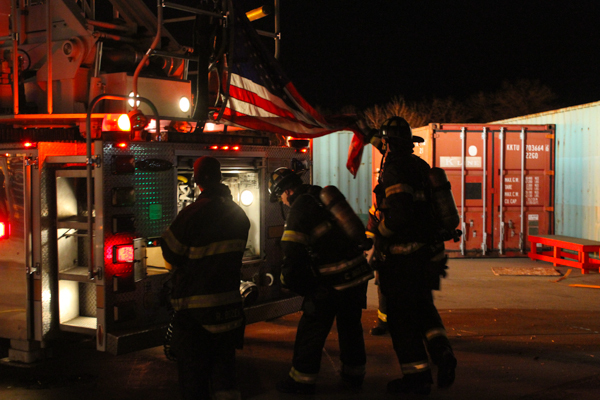 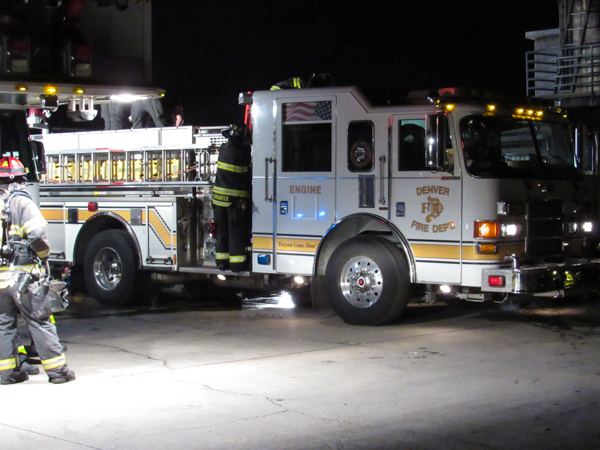 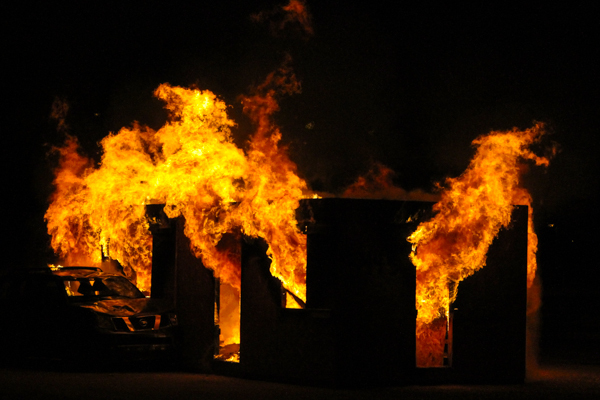 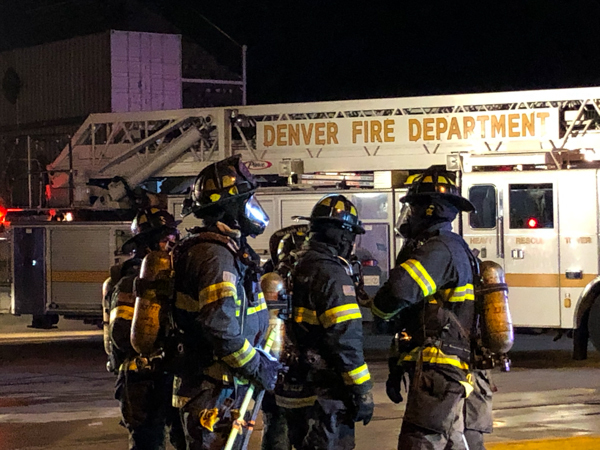 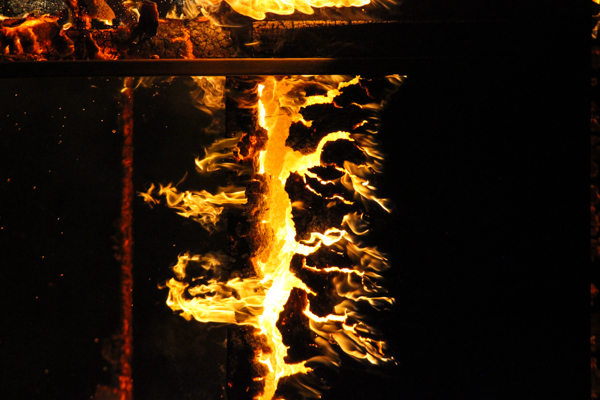 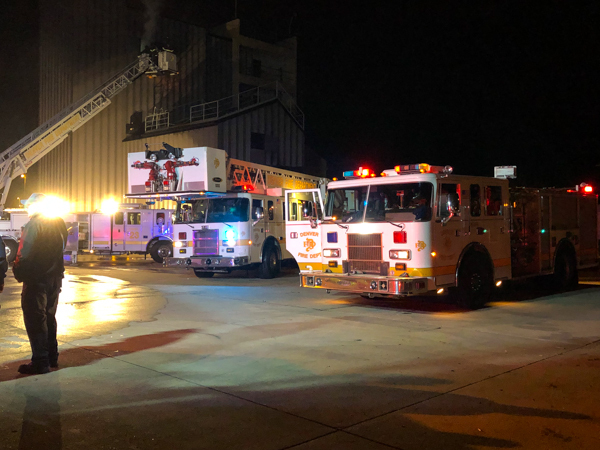 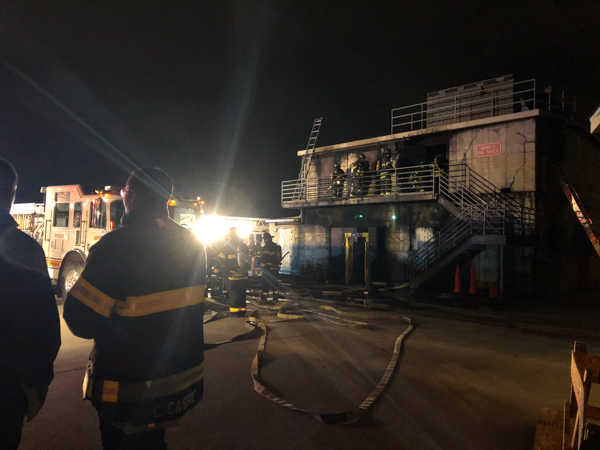 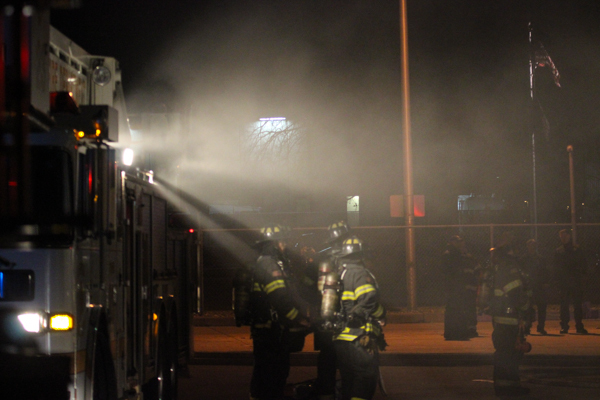 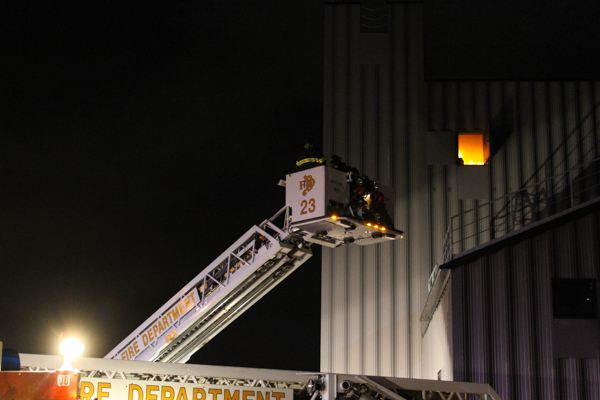 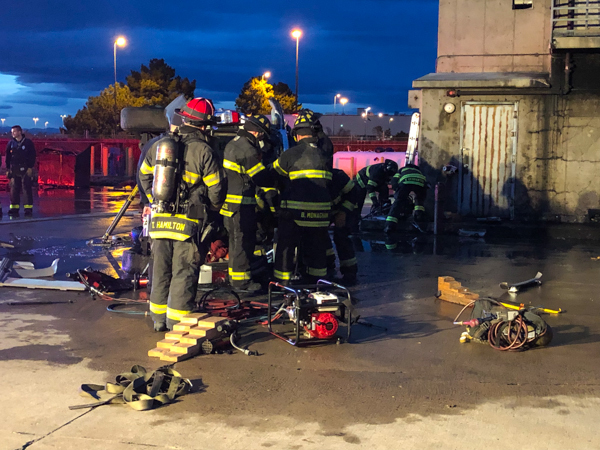 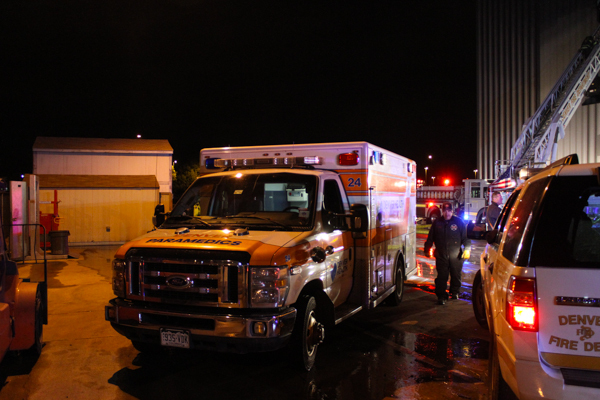 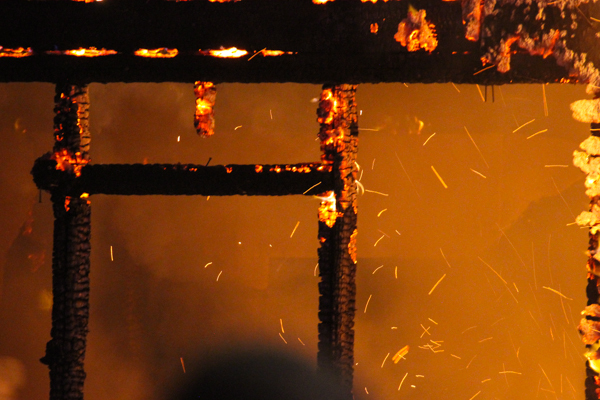 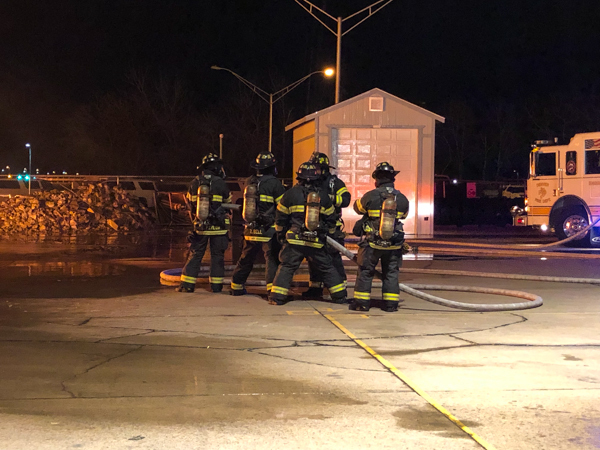 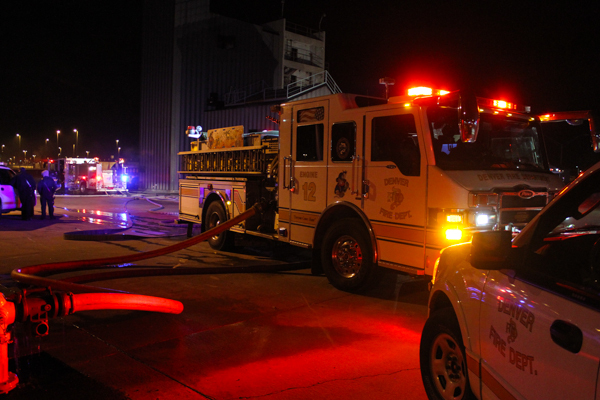 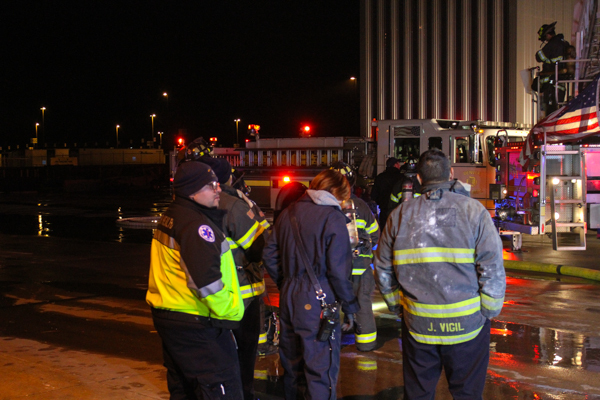 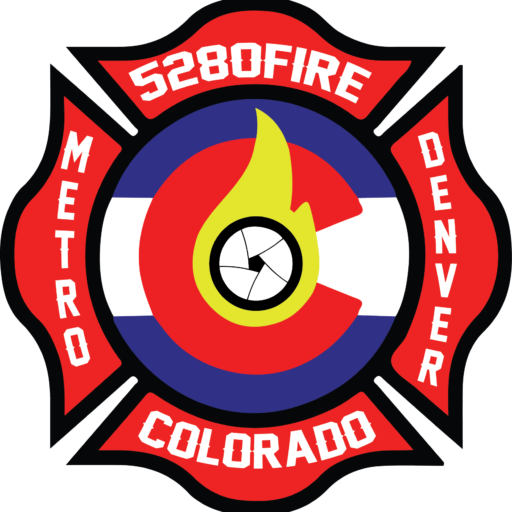 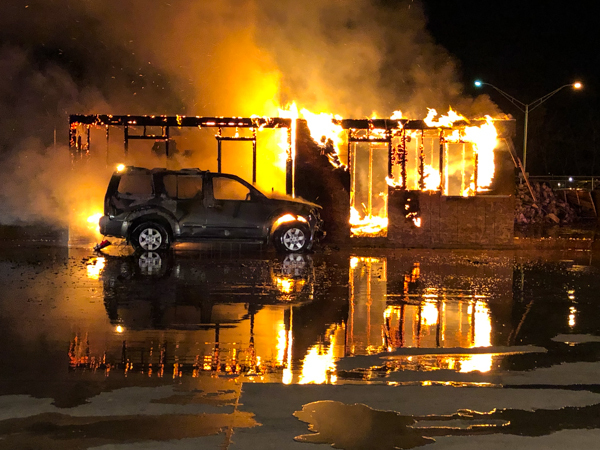 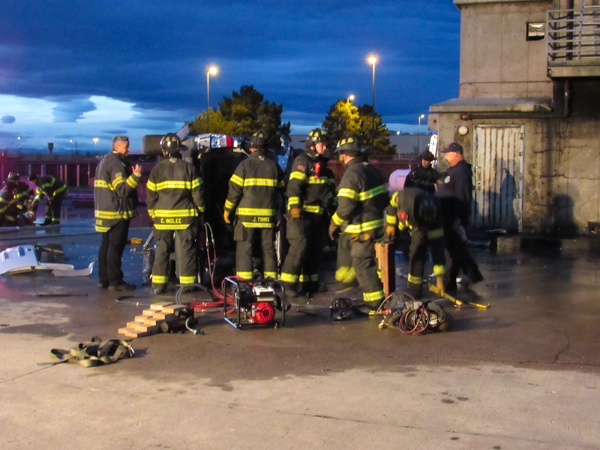 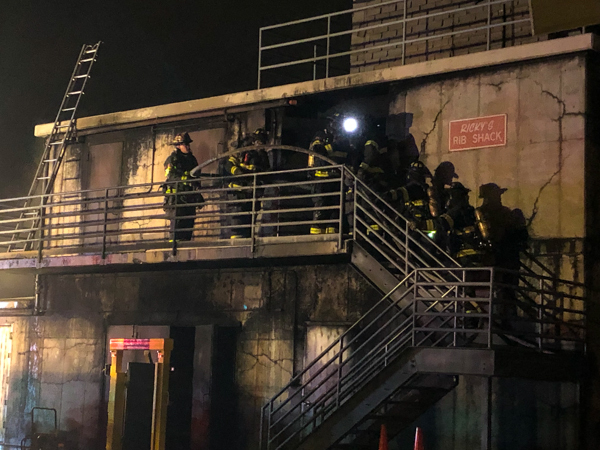 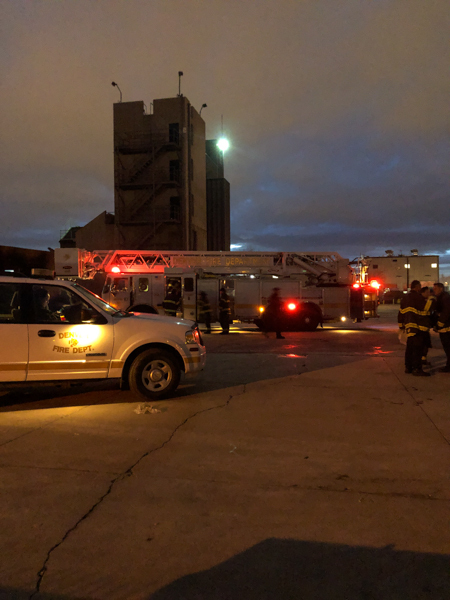 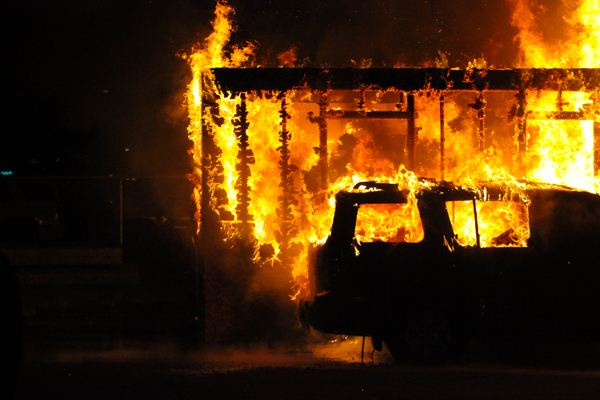 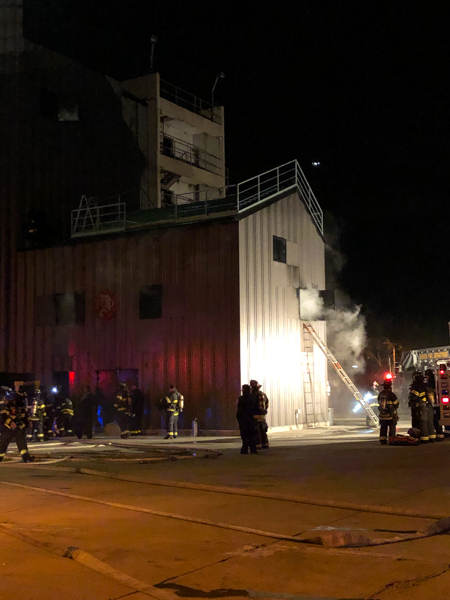 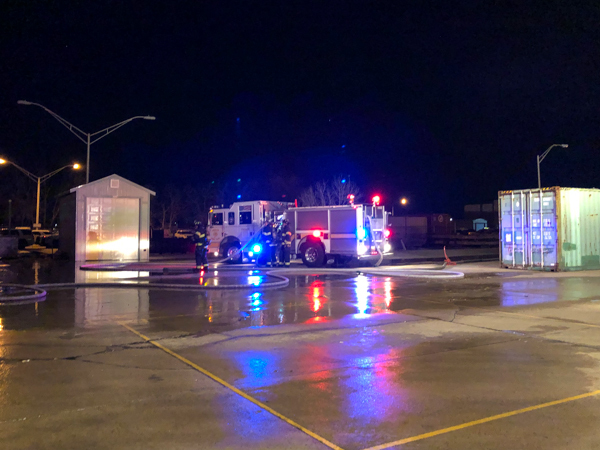 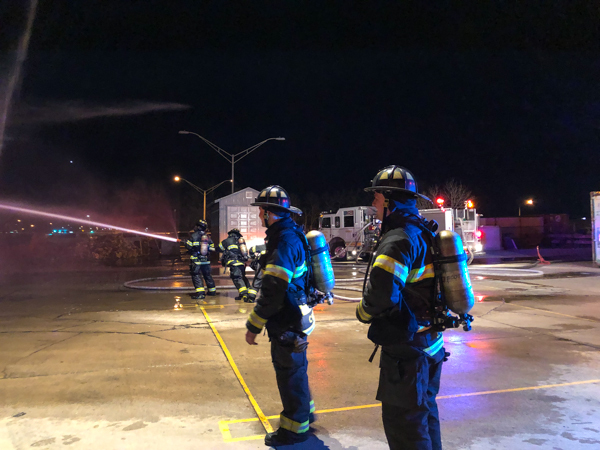 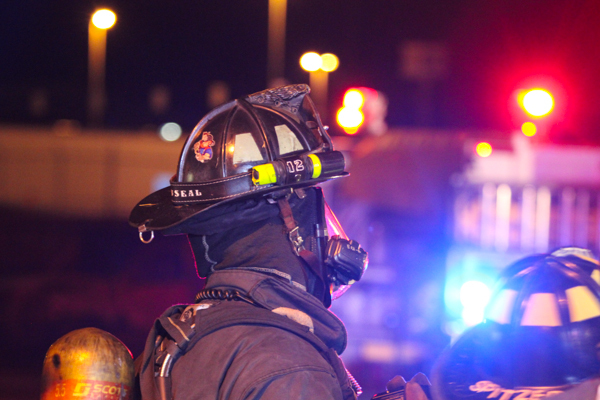 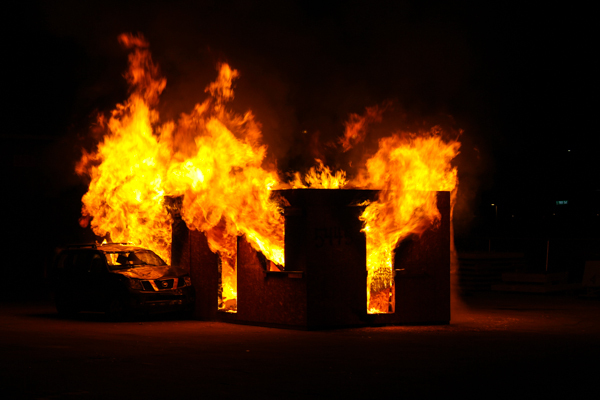 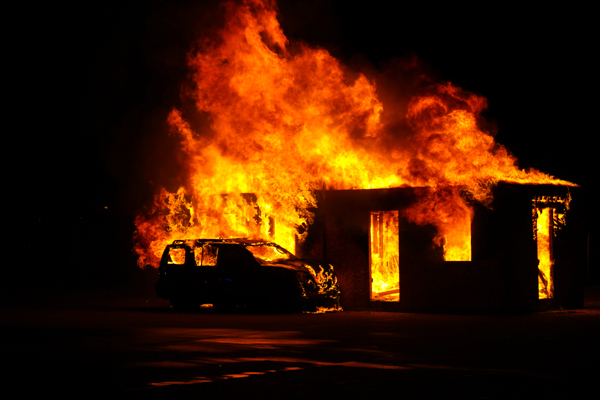 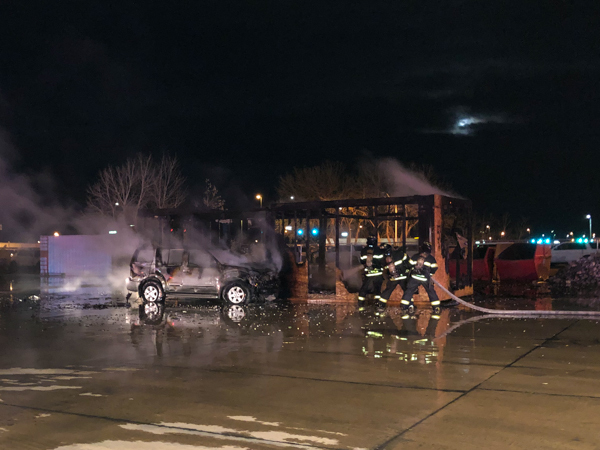 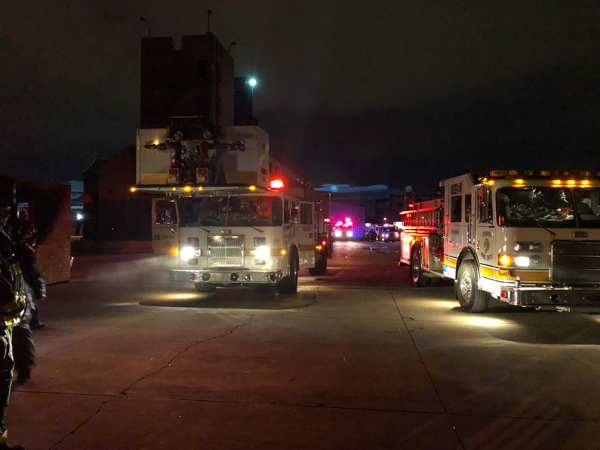 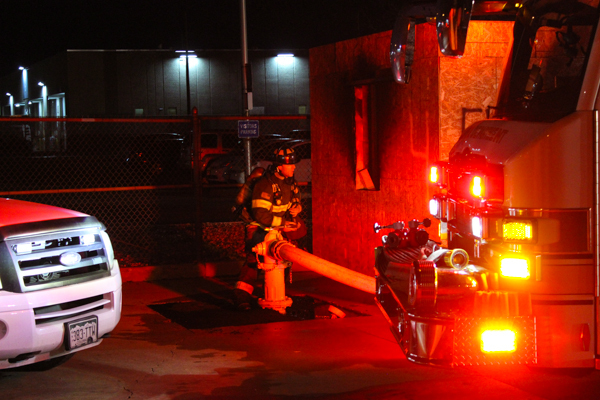 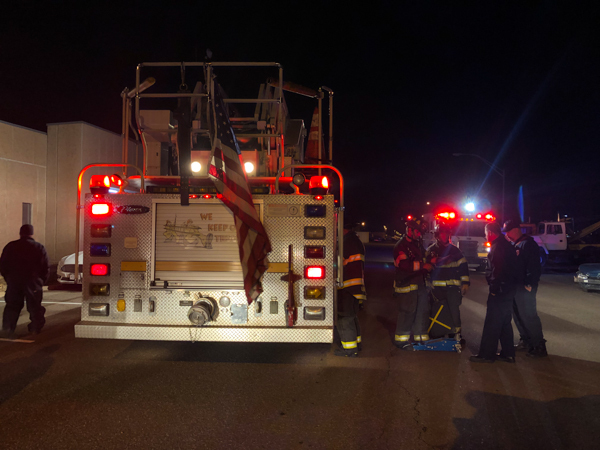 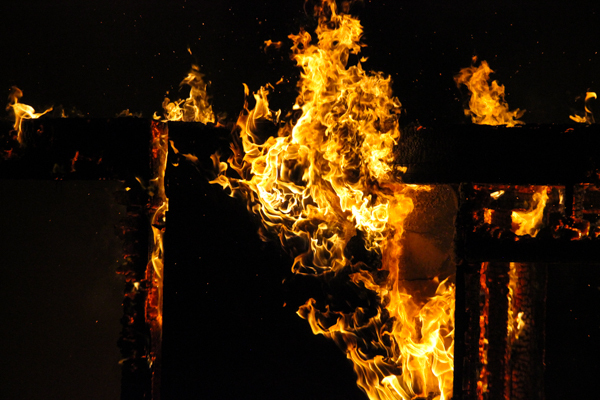 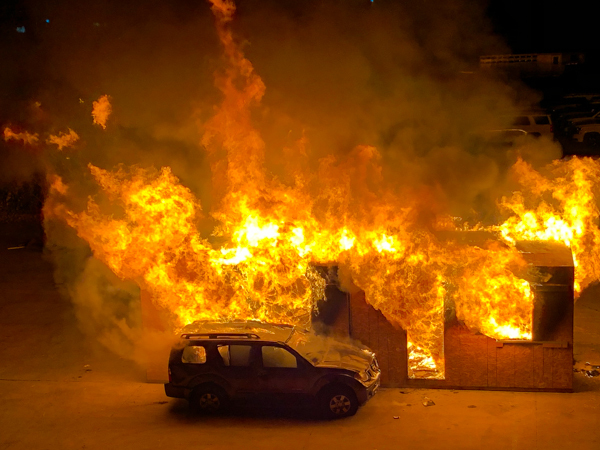 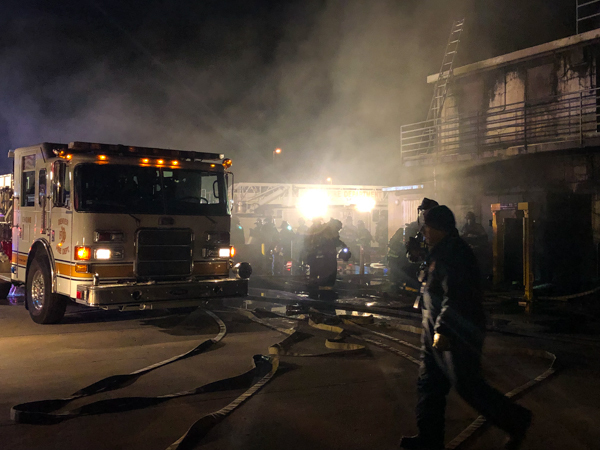 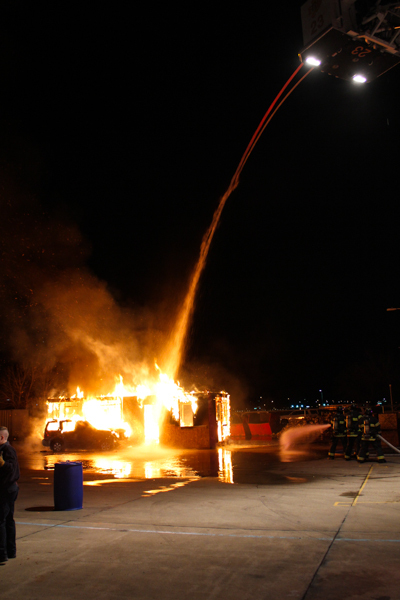 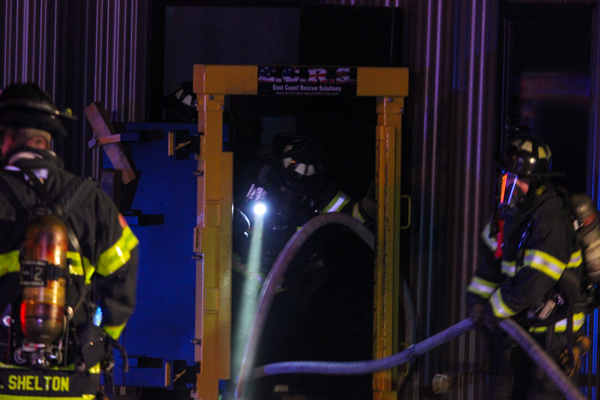 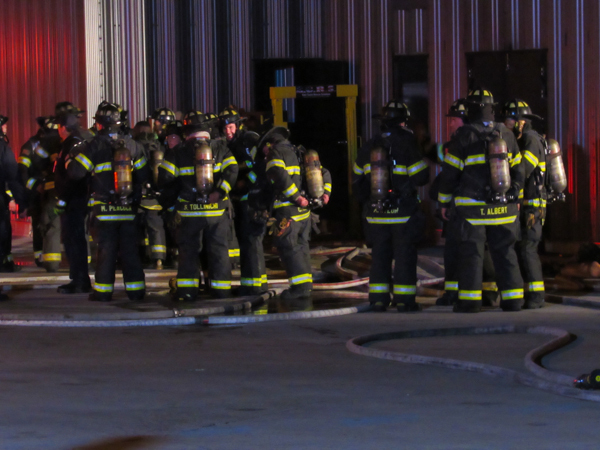 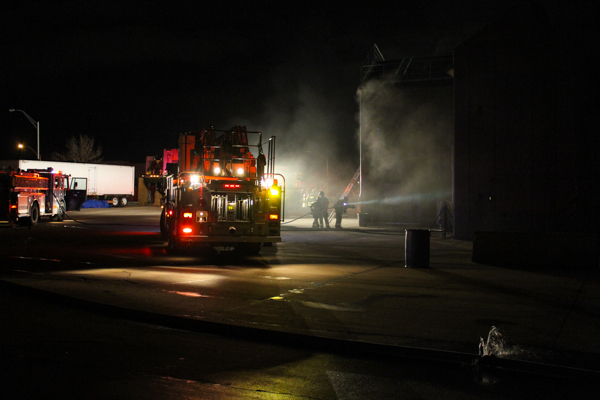 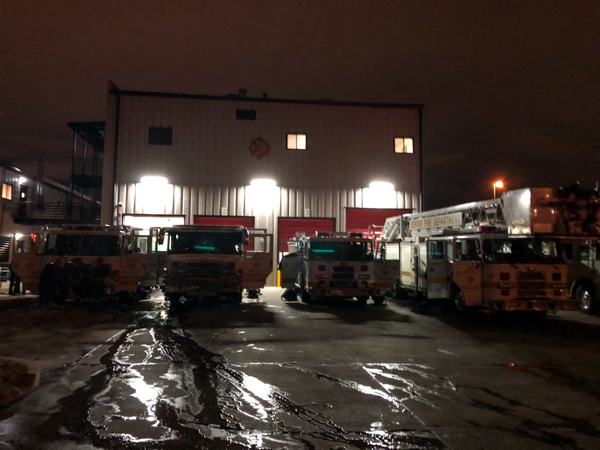 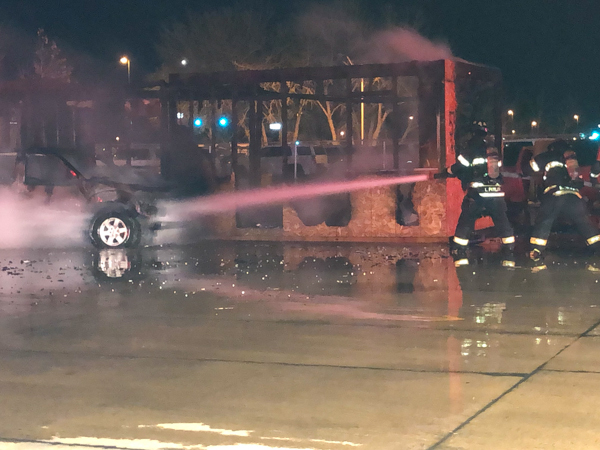 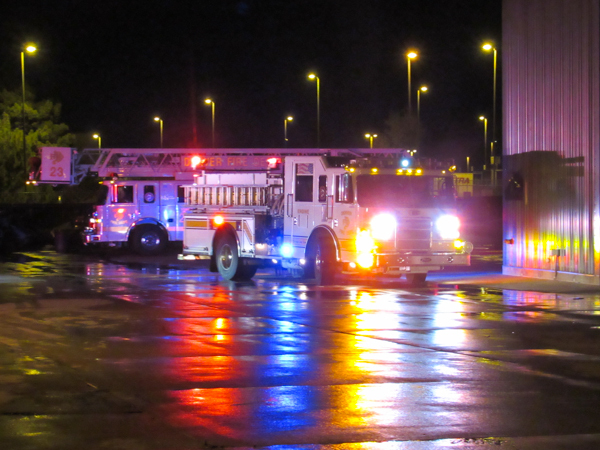 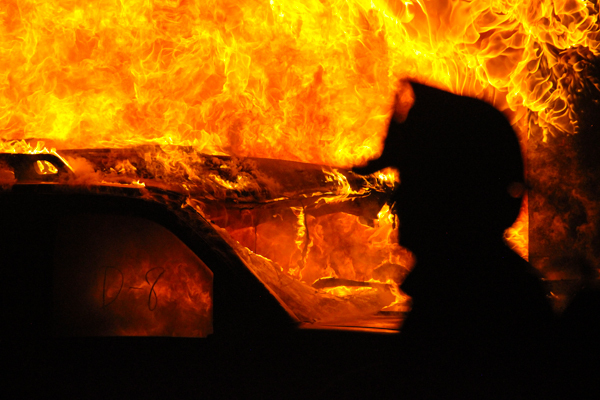 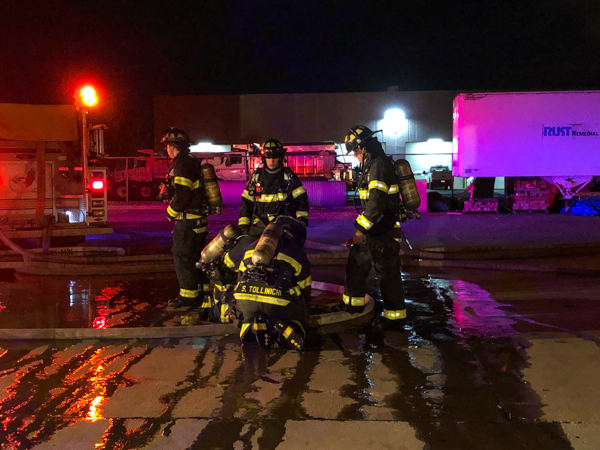 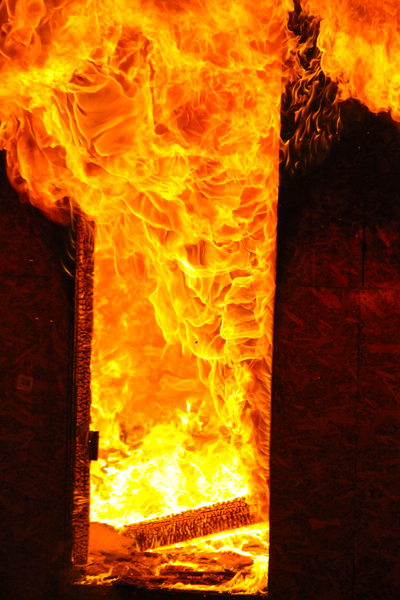 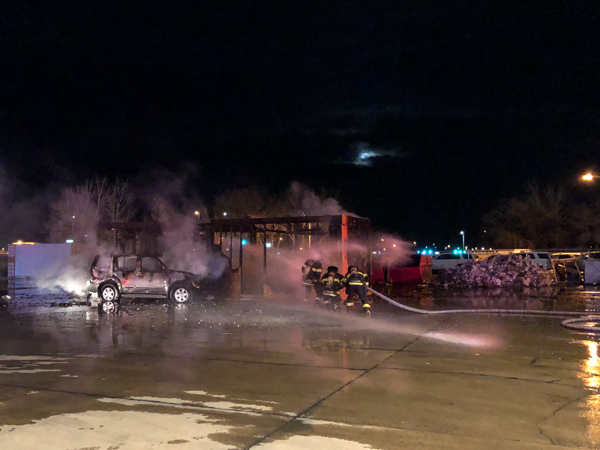 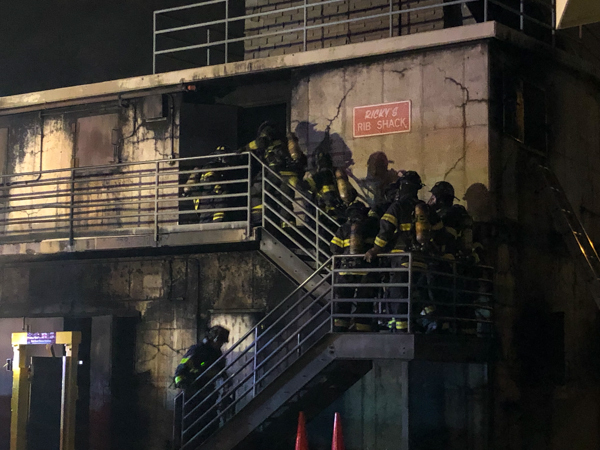 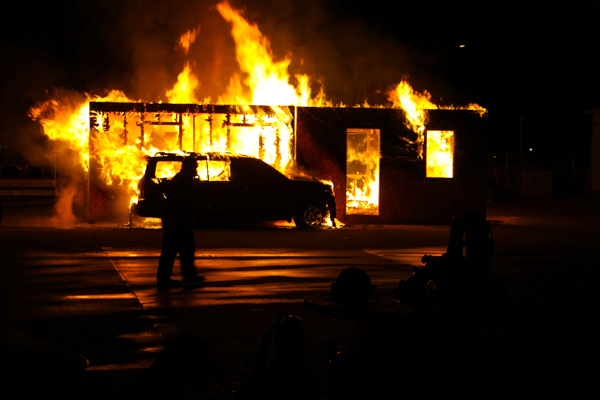 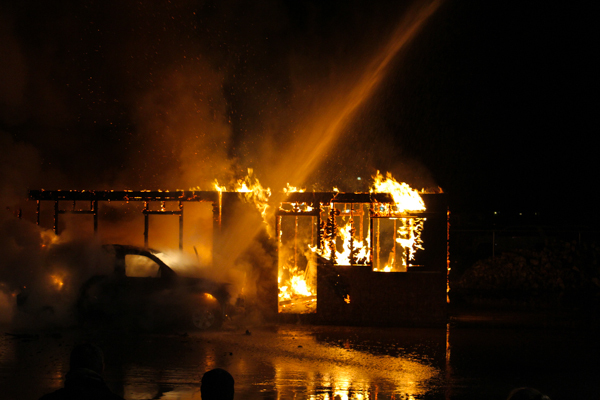 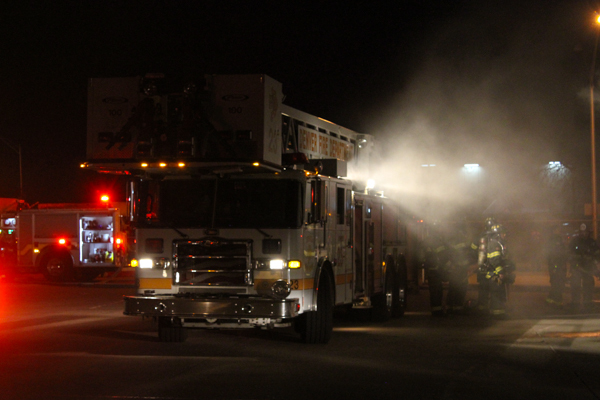 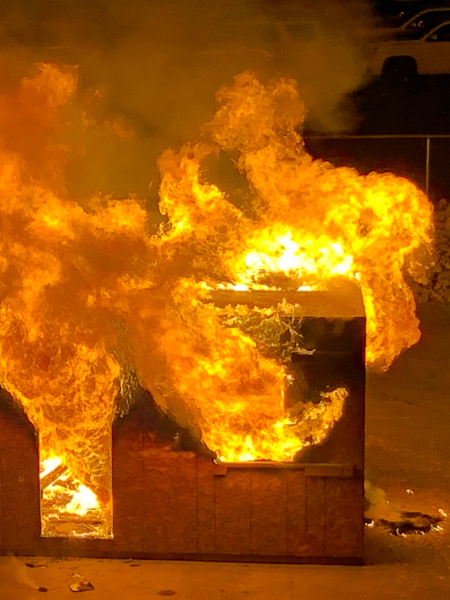 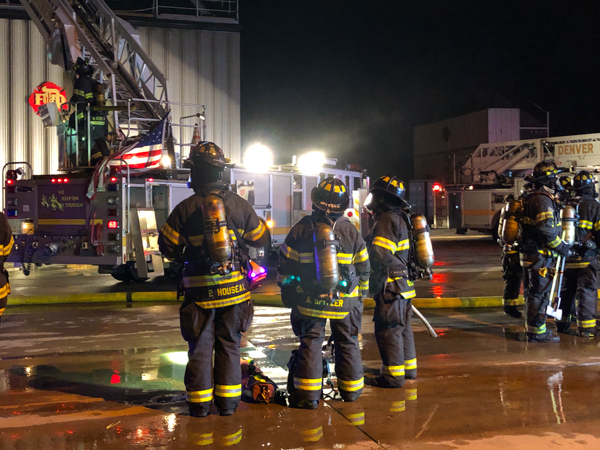 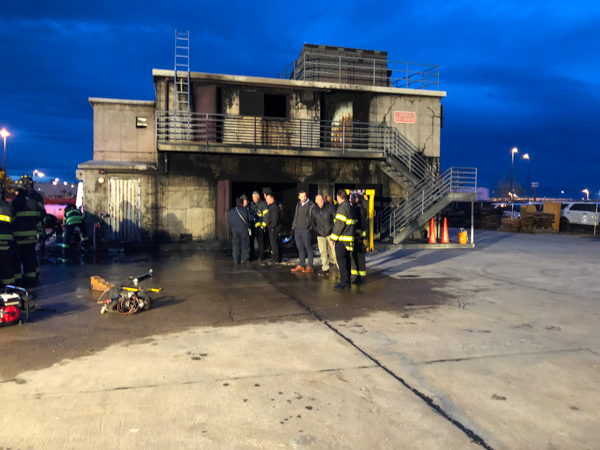 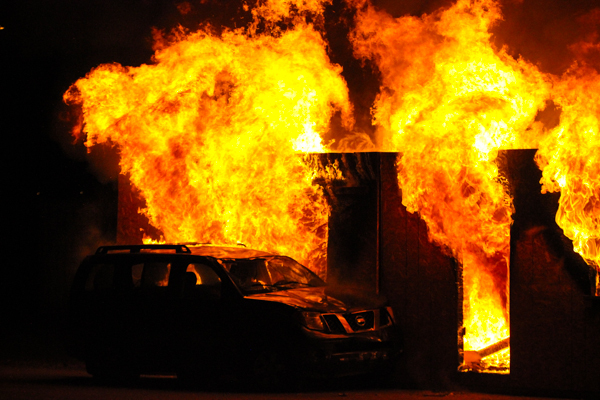 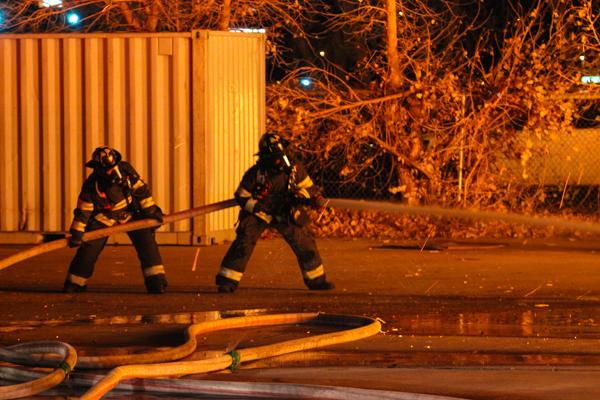 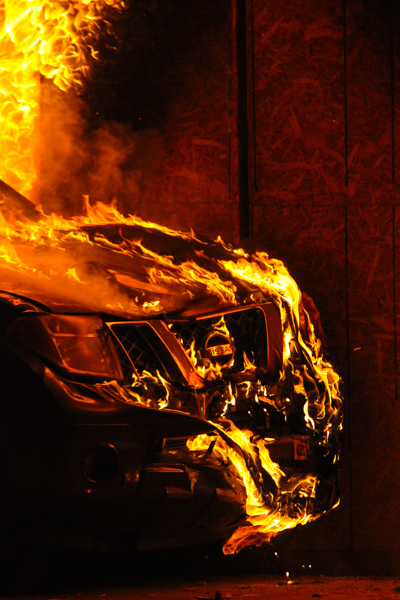 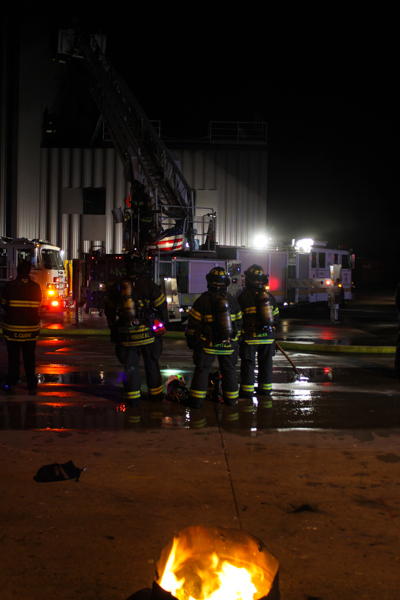 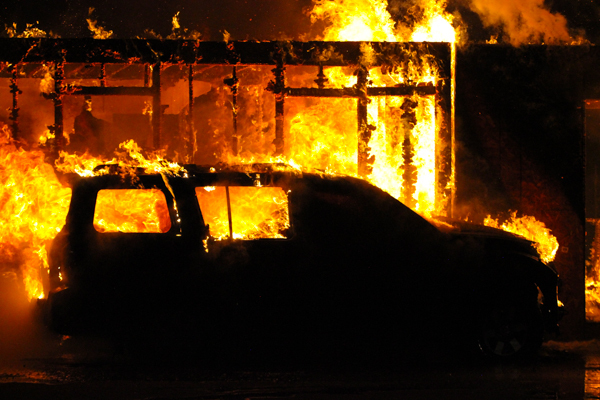 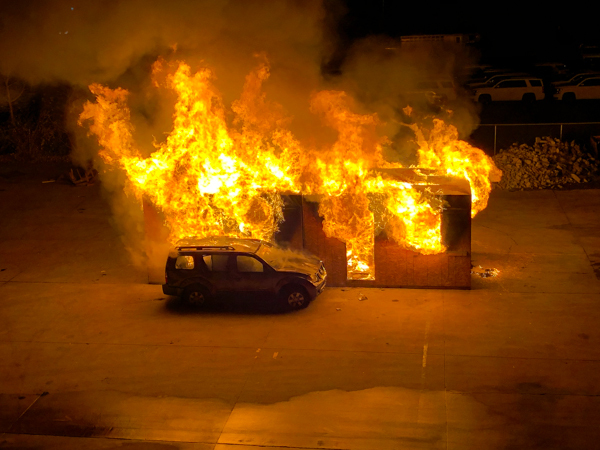 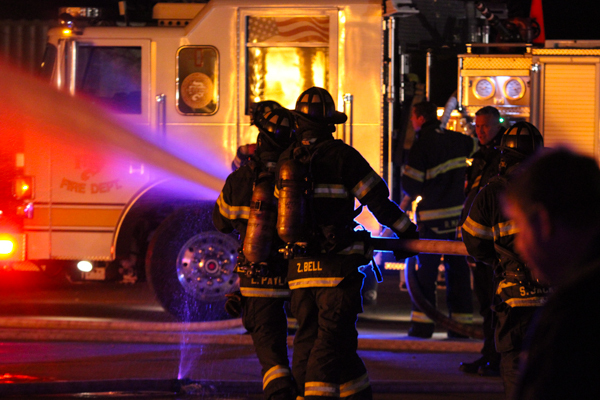 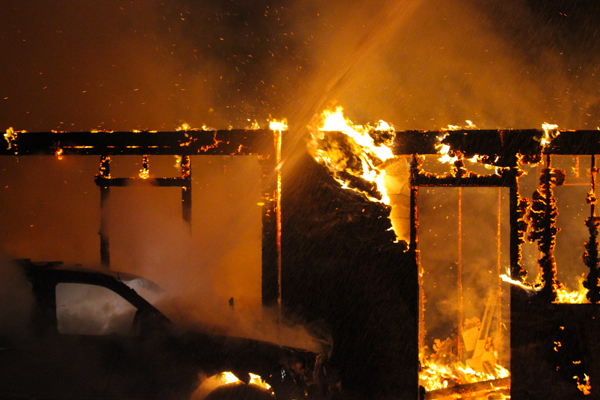 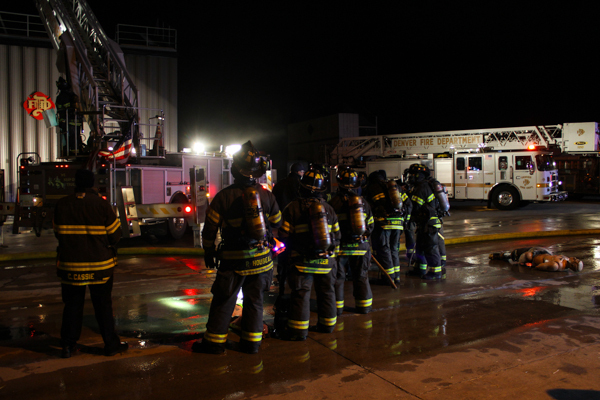 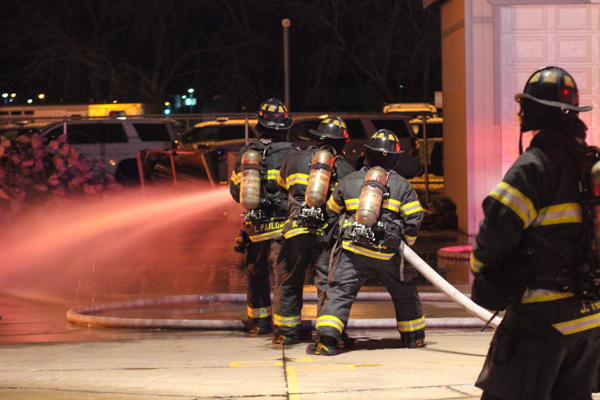 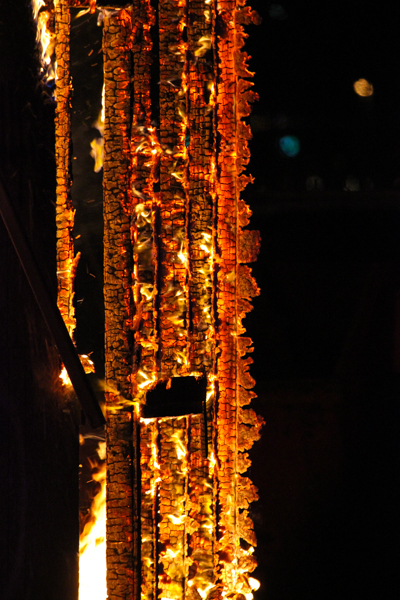 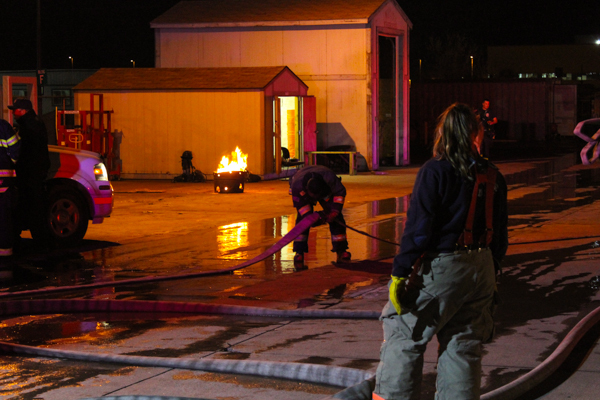 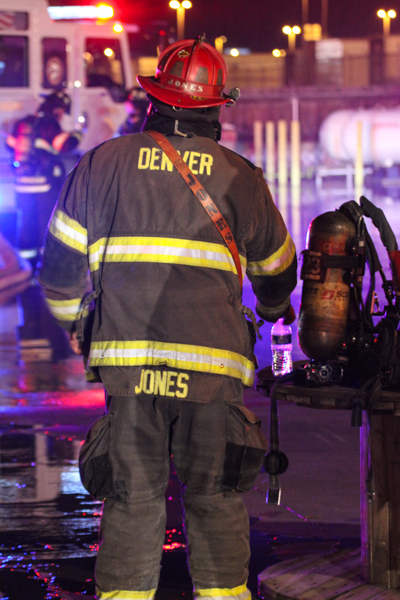 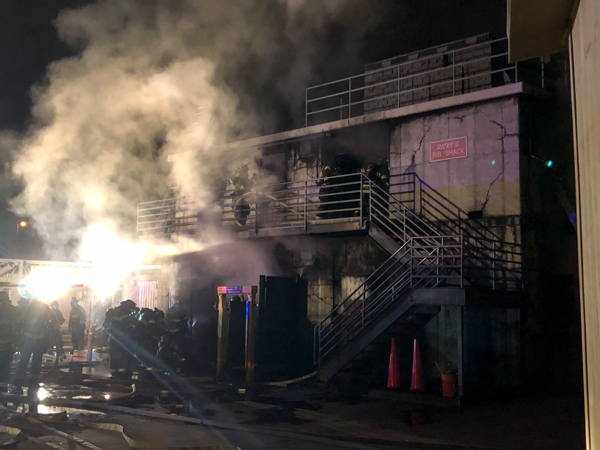 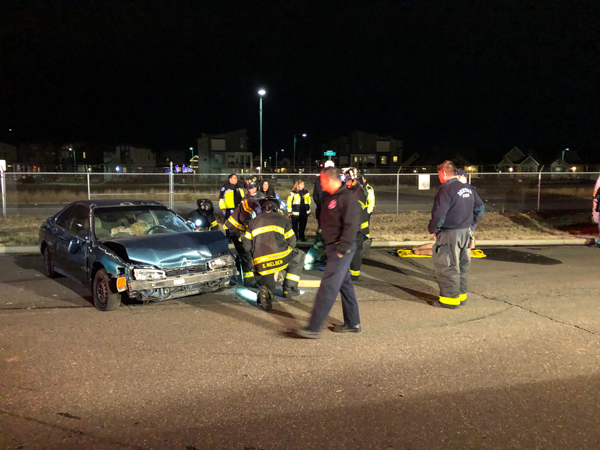 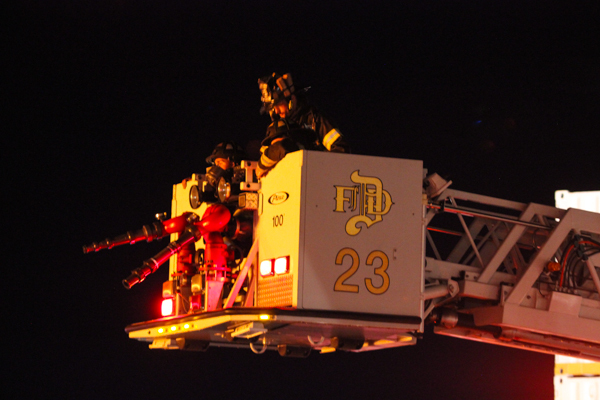 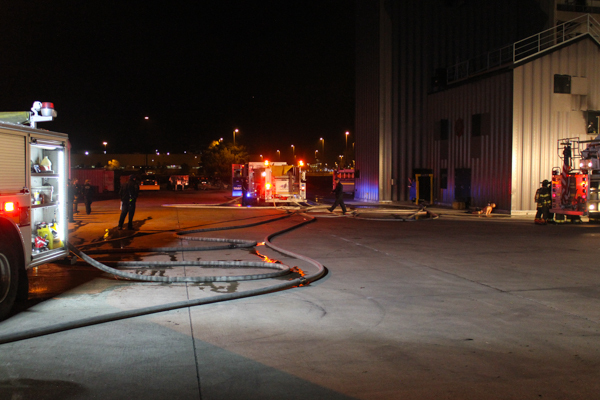 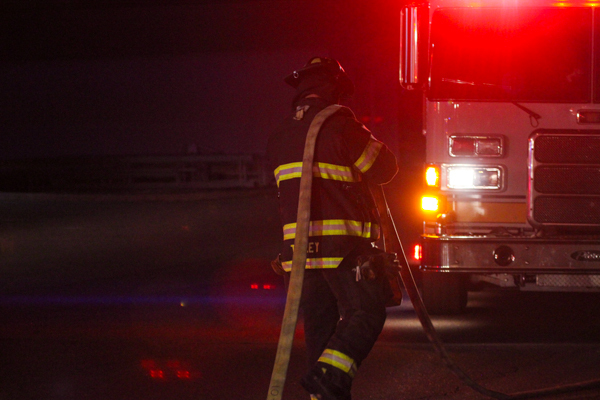 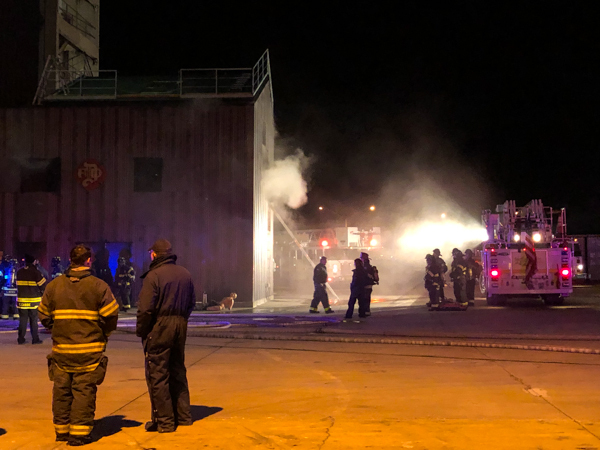 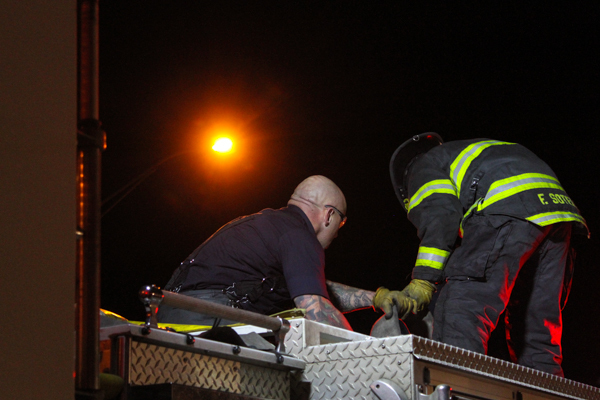 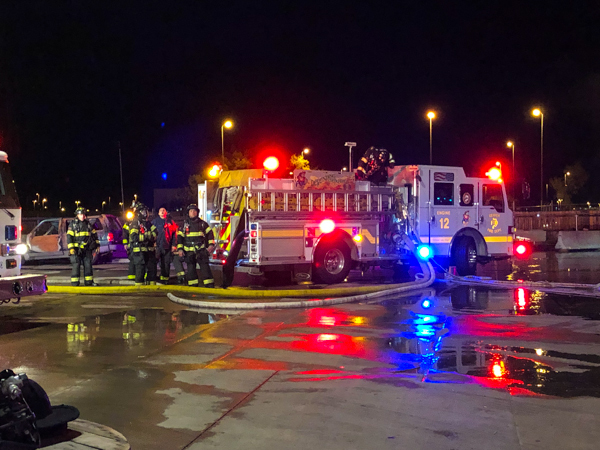 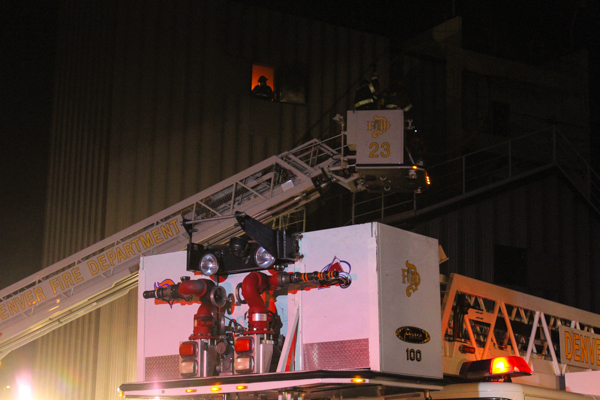 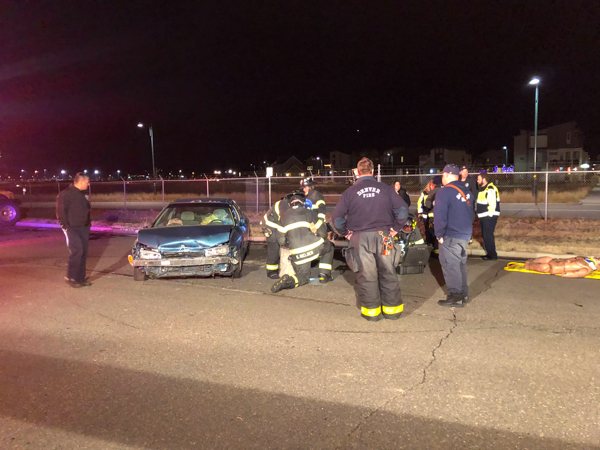 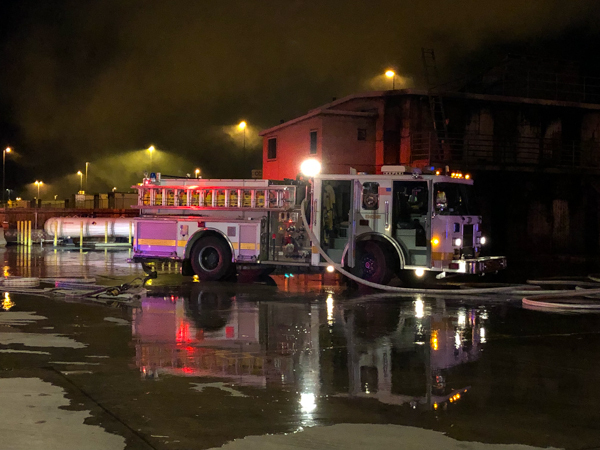 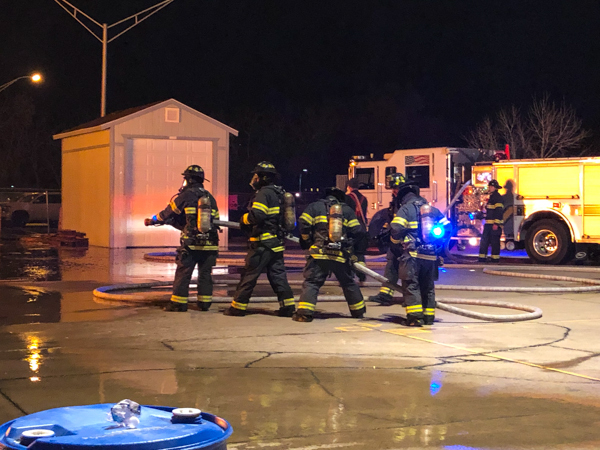 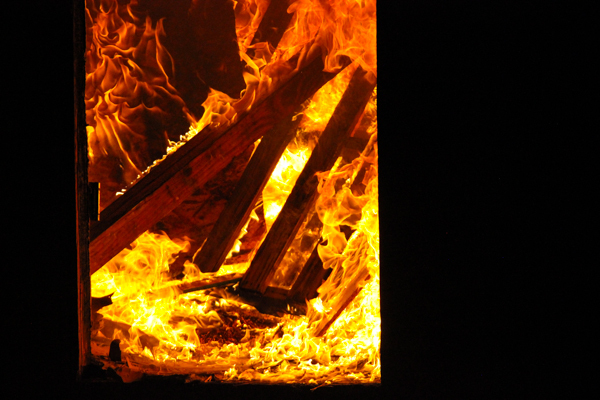 Denver Fire Department held their annual “Hell Night’ training at the Denver Fire Training Center on November 27th, 2018. 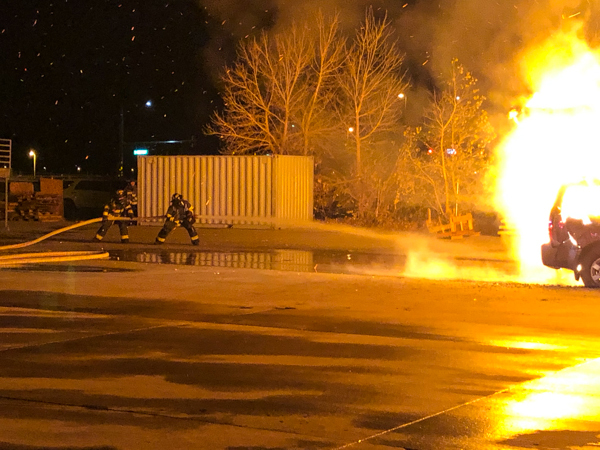 The Class 2018-02 with 26 new recruits that were put to the test in the final training before the graduation, the recruits went through several back to back mock scenarios including car fires, car accidents, trapped victims, extractions and structure fires. 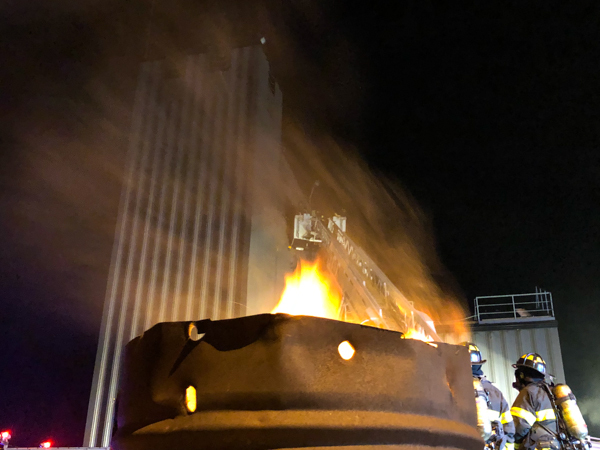 They graduated on November 29th, 2018 at the Graduation/Continuation Ceremony.